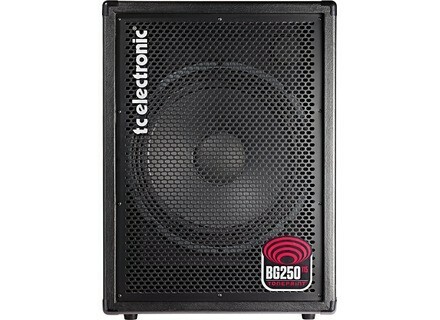 BG250-115MKII, Bass Guitar Combo Amp from TC Electronic in the BG250 series. 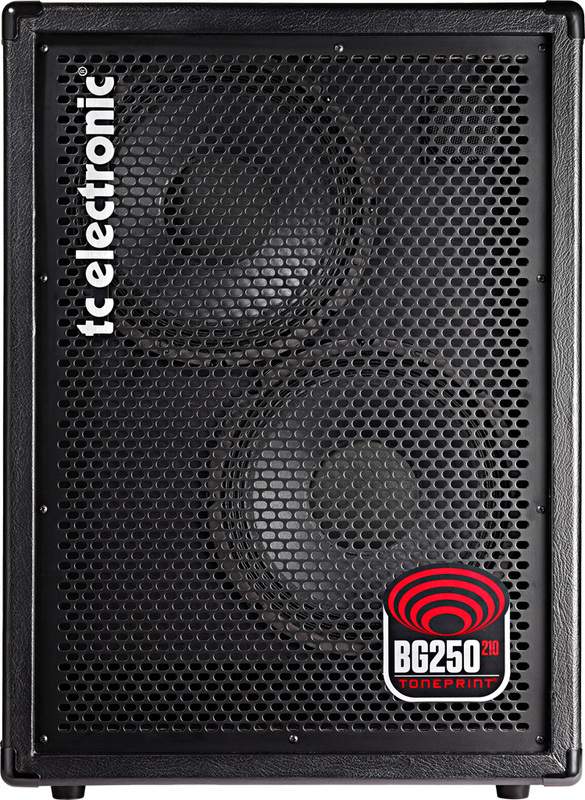 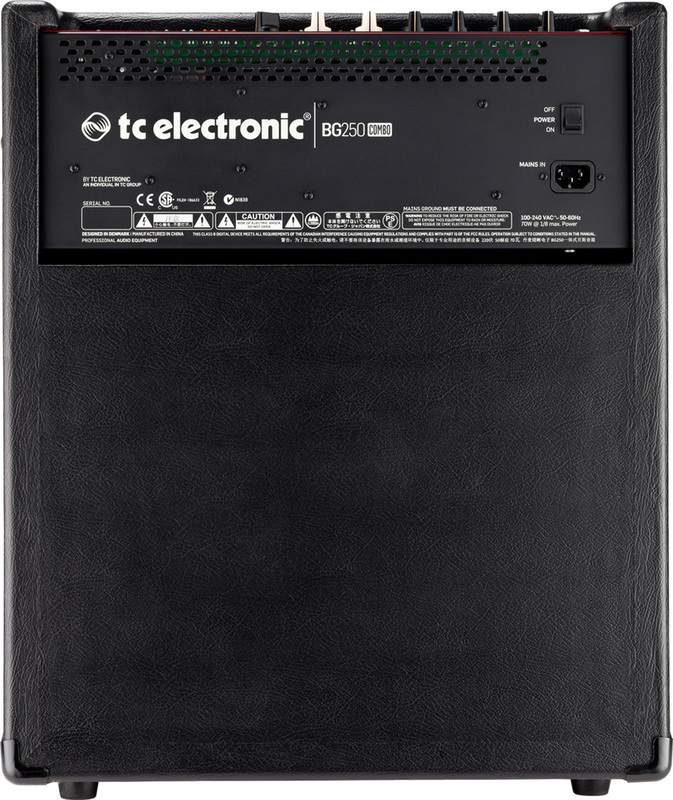 TC Electronic BG250 is now a series with four 250W bass combos with prices ranging from 349€ to 549€. 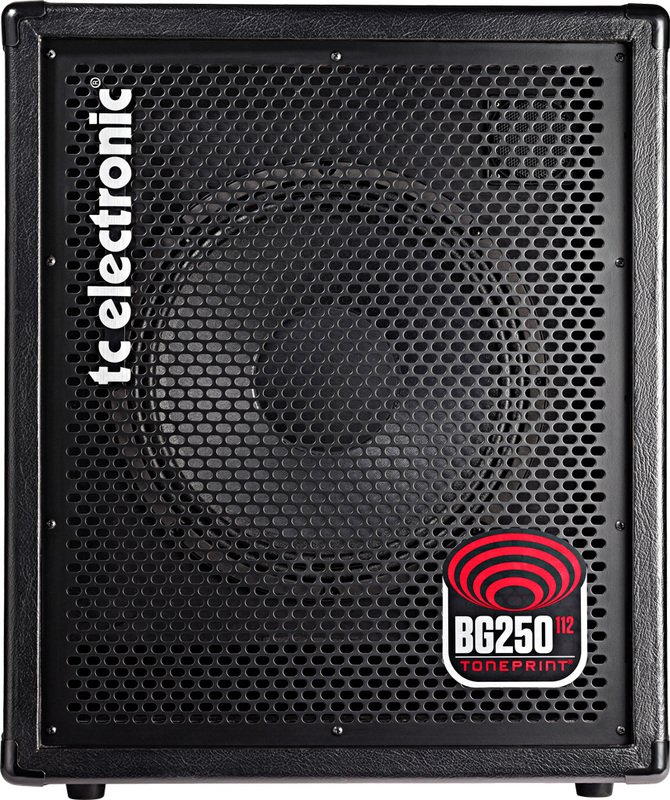 The BG250-115 that had been launched in May 2013, is now replaced with the mkII version (399€) and accompanied by the BG250-112 (349€), BG250-210 (549€) and the BG250-208 (499€), the latter being designed as a complement amp for double bass or for bass in rehearsals. This combo features a second speaker output for those who need more than 250W. 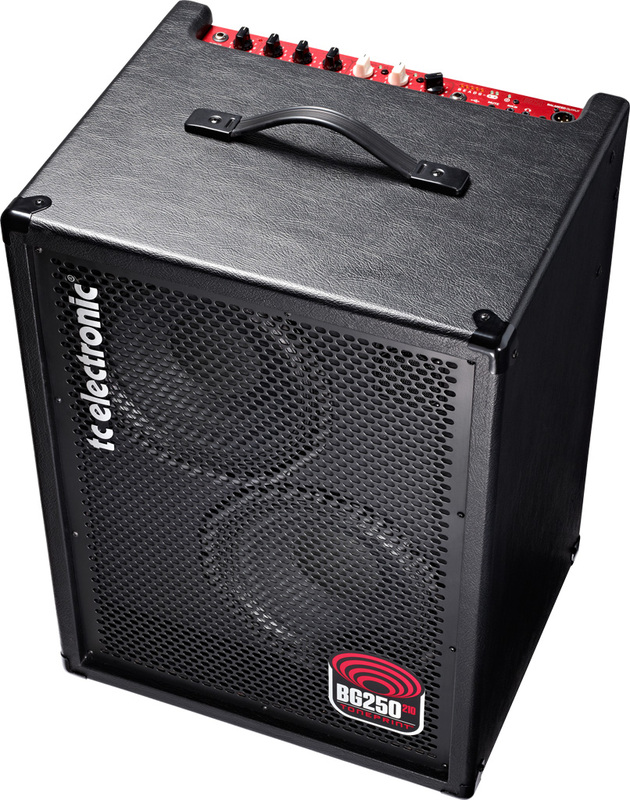 The combos are now equipped with two TonePrint controls (only one on the BG250-208), so that bass players can now load two effect presets, but only one can be used at the time and switched via the optional Switch-3 foot controller. 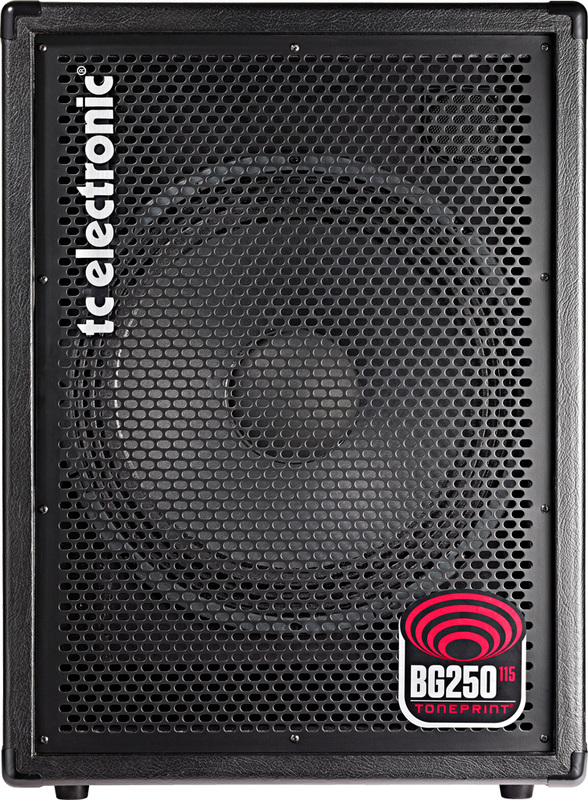 The BG250-112, 115mkII and 210 feature a tuner for 4, 5 and 6 string basses, a 3-band EQ, a gain control, a mute switch, a mini-jack aux input, a mini-jack headphone output, a balanced XLR output with pré/post EQ switch, and the traditional jack instrument input. 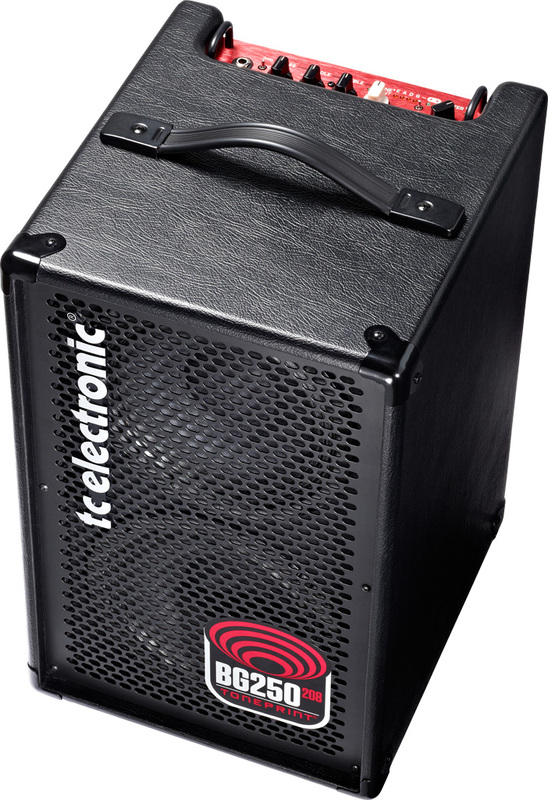 A USB port allows for loading TonePrints and a piezo tweeter completes the built-in woofer (12", 15" and 2x10" respectively). 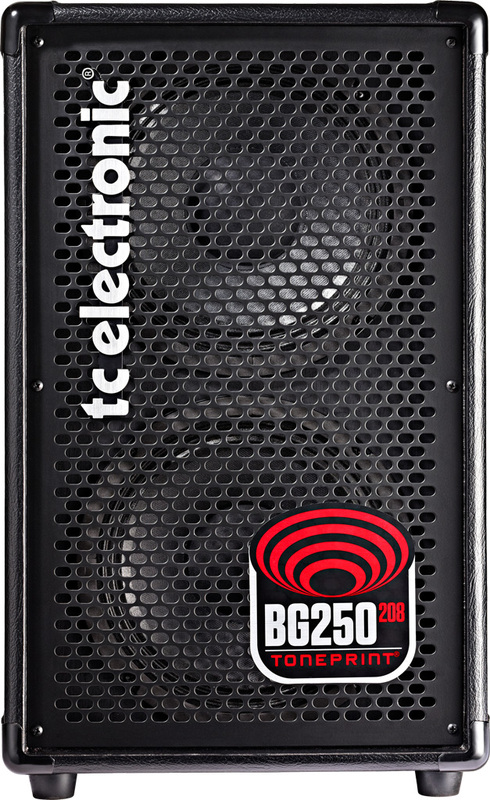 The BG250-208 is quite simpler with only one TonePrint, a 3-band EQ, master, mute switch and gain switch for active/passive basses. 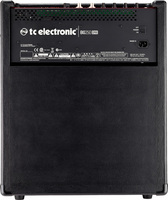 The tuner is also present, with a single jack input. 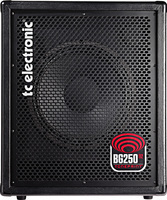 No tweeter included in this model, but two 8" speakers are included. 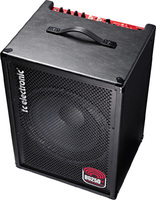 These new bass amps will be available this month at TC Electronic authorized retailers. 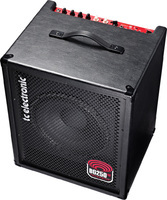 You'll find more details at www.tcelectronic.com/bass/combos/. 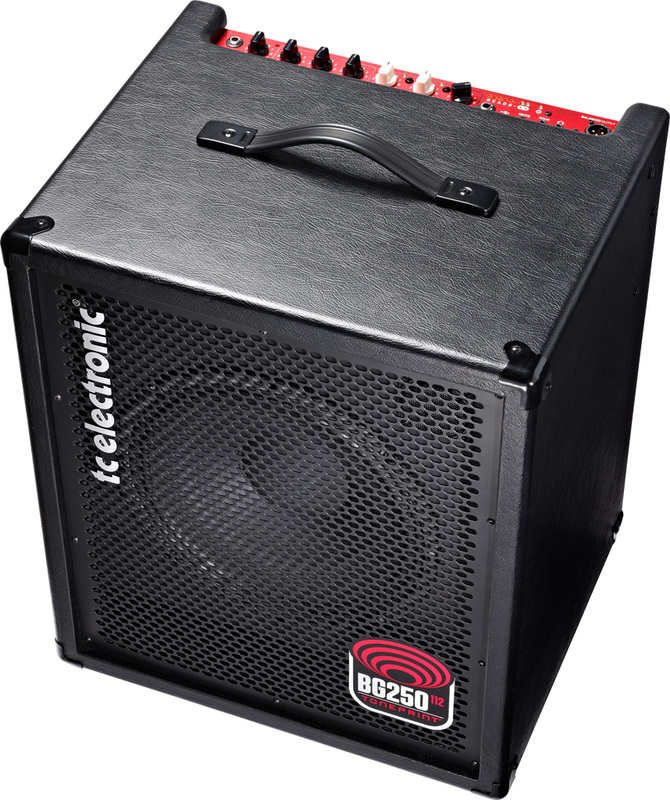 2 Soundblox guitar and bass multi-effects Source Audio adds to its SoundBlox 2 multi-effect series the OFD Bass MicroModeler and OFD Guitar Modeler pedals. 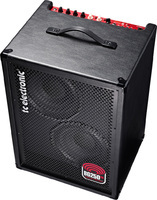 New Ampeg bass amp head Reissue Ampeg relaunches the V-4B, a 100W tube bass amp head. 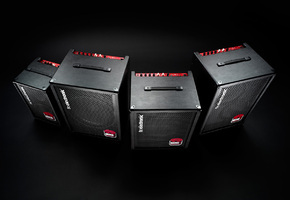 Hendy Amps unveils the Stukenberg prototype Hendy Amps will soon launch a new bass amp called Stukenberg, and posted today a video of its prototype.